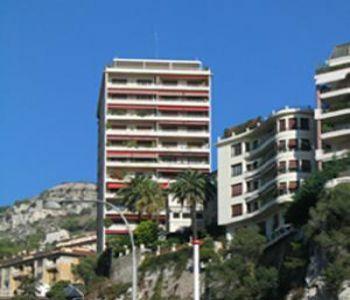 This private mansion is a rare opportunity in the Principality. 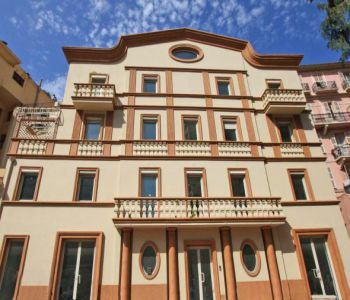 Ideally located between the Casino and the beaches, it is distinguished by its originality and its position. 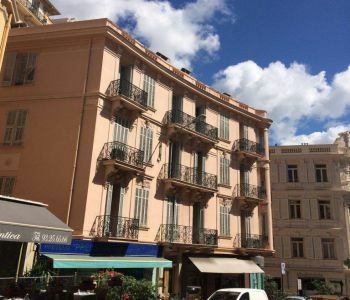 A former hotel-restaurant, this vast townhouse (675 m2 spread over 6 floors) could also be converted into offices or a family residence. 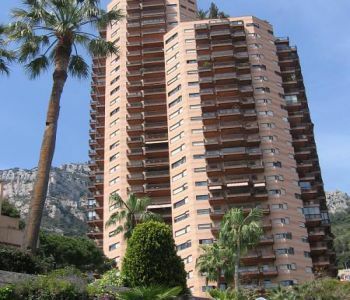 An indoor elevator and staircase take you to the different floors, which could easily be made independent and/or divided into smaller units. 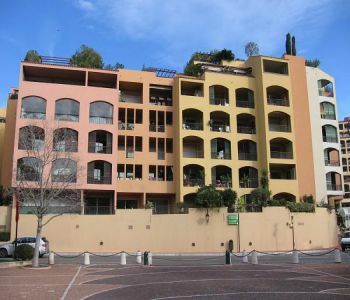 The building faces in 2 directions (east/west) and the upper levels are very light and airy. 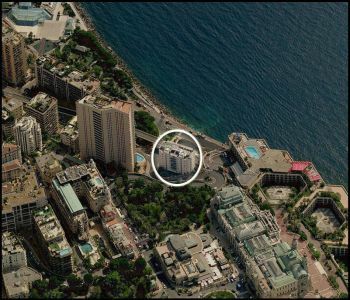 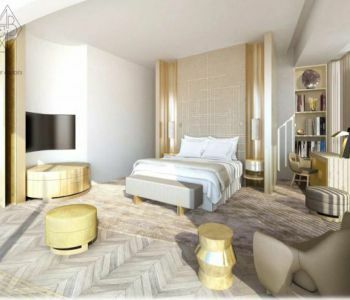 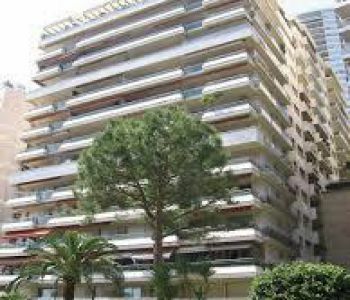 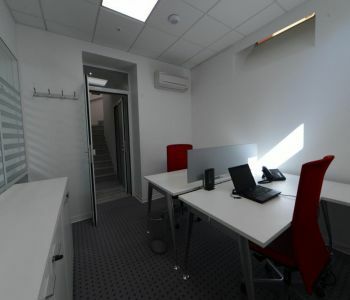 A stone's throw from the Larvotto beach while being near the 'Golden Square', the building's location offers immediate access to Monaco's different neighborhoods.